Data loss can take place for various reasons. No matter what it is, DiskLab for iOS is able to fully recover them from all kinds of reasons like accidental deletion, device lost/ broken/smashed/crashed/locked/reset/jailbroken and even water damaged. 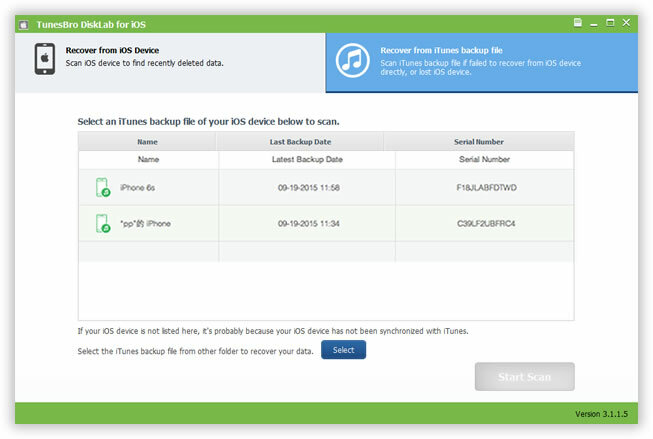 There is no need to worry about it, let\'s face it and fix it with the help of this wonderful iOS data recovery program. It is an easy to use free tool that can help you find and delete unnecessary registry keys and values for better performance of your computer. ServiceKeeper is a unique Windows system scheduling and monitoring utility. Monitoring of any networked resources: Windows Services, TCP/IP Services, web servers, routers, file systems, ... Application Recovery: Start Service, Reboot, Run Custom Programs.